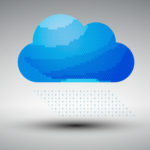 Cloud computing is making everything easier for businesses. Companies utilizing IT infrastructures before cloud computing existed know what a quantum leap in technology the cloud has provided. A quick analysis of organizations before and after the cloud highlights how cloud computing is making revolutionary changes to the way we do business. Thinking about email, the most basic office intercommunication app, shows just how far business technology has come. Previously setting up an email application for your company would have entailed purchasing a server dedicated to hosting your email and then going through a complicated set up process that was time consuming and labor sensitive. This system then required constant attention to insure it was running smoothly. A server isn’t a hands-off piece of machinery. It requires dedicated maintenance which means you would need an in-house technician or regular visits from a computer company. Either way, this is costly and ineffective compared to cloud computing. Today businesses have it a lot easier. They can simply call a company that offers business-class cloud solutions and it can be activated right away. This service eliminates extra on-site hardware, expensive setup fees, and extremely long installation processes! 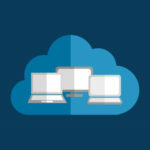 Using a hosted business application over the cloud functions just as well as if the business had purchased a new server and hosted the app internally. 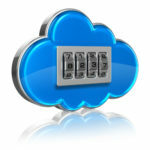 Of course, you don’t want to simply call ANY cloud solution provider and pull the trigger, despite how easy it may be. Make sure you are working with someone who is willing to understand your business and your computing needs so you don’t pay for a solution that’s overpriced or underutilized. With Quikteks, you won’t have to worry about any server maintenance. Taking care of your hosted server would be a snap for us, since we would be the ones hosting it. This means regularly scheduled maintenance, hardware refreshes, software updates, and security; basically, we cover all of the things you would normally have to pay for on your own. Paying an IT technician no longer needs to be a company’s expenses. Outsourcing your IT needs will free up more payroll to hire staff that make your company money, such as marketing or sales team members, instead of diverting your finances to take care of your systems. Sure, cloud computing makes operations easier, but one of its biggest perks has nothing to do with the computer at all. These perks are realized in your budget. With cloud computing, your company won’t have to spend valuable monetary resources for server units and networking hardware. 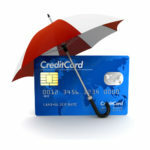 Because it is a contracted service, payments are made from the operating expenses, freeing up your valuable cash for other purposes. 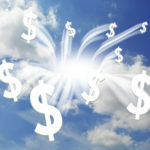 An unforeseen server crash could cripple your budget, but not with cloud computing as a service. If your business isn’t taking advantage of cloud computing, you’re missing out on a valuable resource that could save your company countless dollars. There are other ways that cloud computing can benefit your company, such as improved mobility, stronger network security, and business continuity. If any of these perks sound good to you, call Quikteks at (973) 882-4644 to make business easier by taking it the cloud! 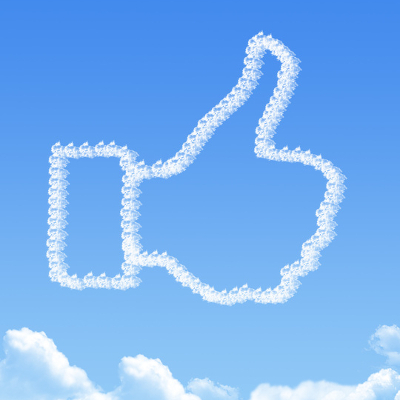 How Are Todays Businesses are Taking Advantage of the Cloud?